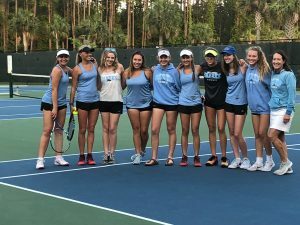 Ponte Vedra captured the Region 1 championships on Thursday afternoon defeating Bolles 4 to 3. Ponte Vedra racked up three wins, including line 1 (Maureen McCormack), line 2(Claire Olson) and line 4 (Katya Kelly). 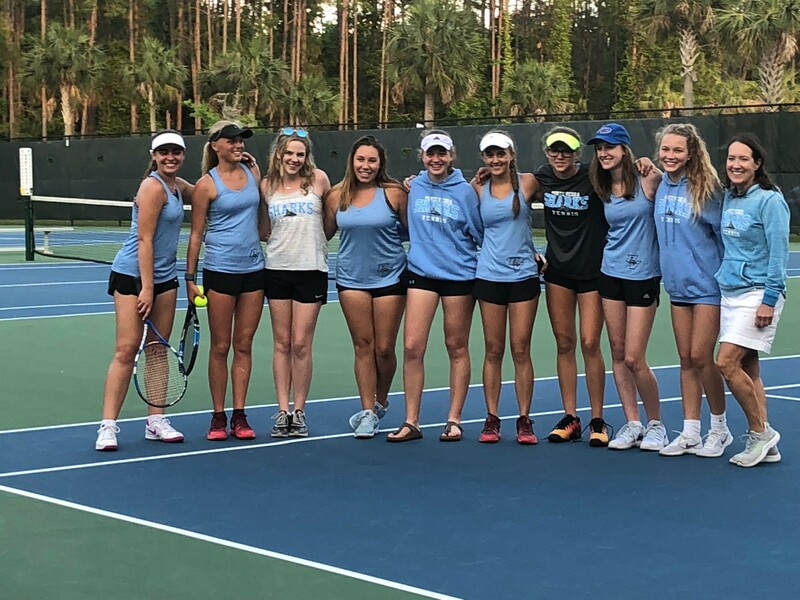 The Sharks fourth win came in dramtic fashion as the number 1 doubles team of Alyssa Hensley and Maureen McCormack defeated the Bolles team 7-5. 7-6 (7-2) . The Sharks will advance to the state tournament May 2nd.